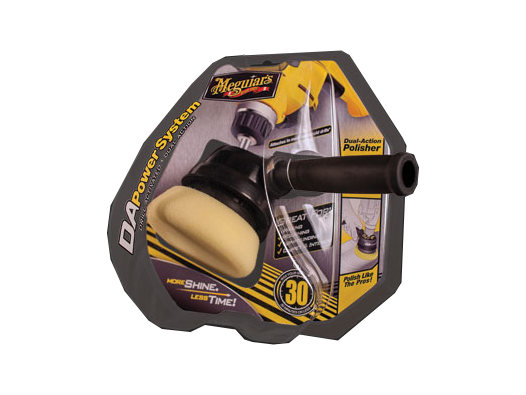 • Attaches to a household drill to provide you pro-like results. 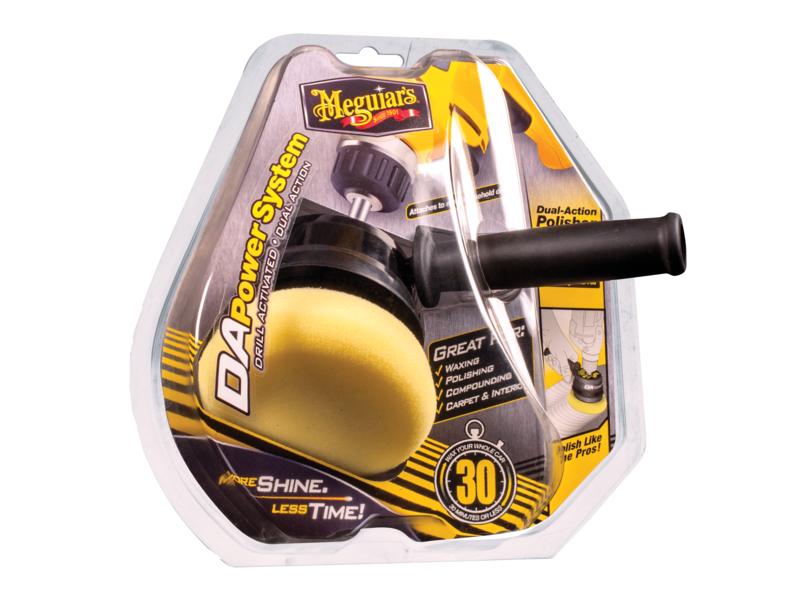 • Dual-action, rotation provides faster and safer results. • Produces far superior results than mere hand application.